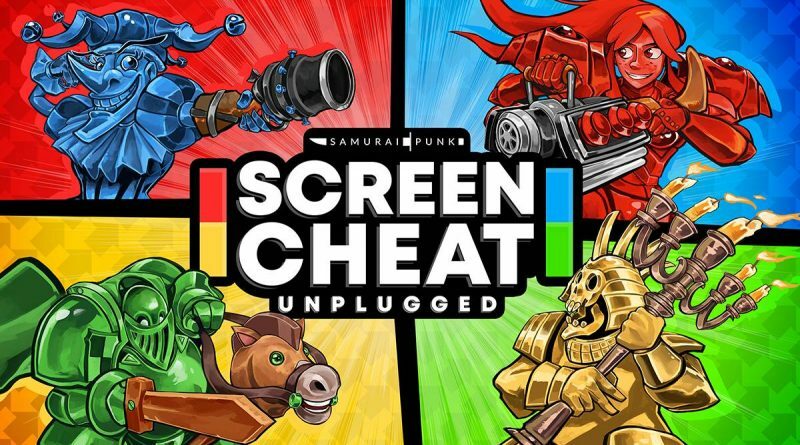 The fully remastered and revamped version of Samurai Punk’s chaotic party split-screen first-person shooter Screencheat: Unplugged is available now for Nintendo Switch. Specially tailored for Nintendo’s portable console, Screencheat: Unplugged features a variety of enhancements over the original experience, including a completely revamped vibrant visual design, new and remixed maps, retooled weapons, an original funky soundtrack, and more. The game also supports a variety of control options, including both single and dual Joy-Con setups as well as Nintendo Switch Pro Controller support – all with optional gyro-based motion controls.